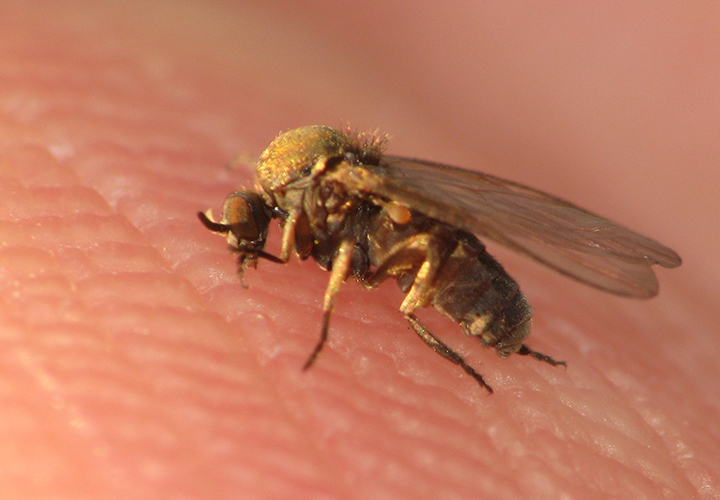 When I get bit by a black fly in the Vancouver area, I don’t swat, but rather shoot, as it is such a rare event! Apparently it is Black Fly Day, not only in the US, but everywhere! On this Black Fly Day, let us take a moment to think about those that are less blessed with Simuliidae, namely, us here in the Lower Wasteland of BC. We are in dire need of black fly specimens (among other things) in our teaching collections, so next season, if you go on a black fly murder rampage (and I know some of you will), consider preparing some of those flies to be sent out west to bolster our flagging back fly numbers. We had a total of three this fall for teaching Entomology, and I think the poor things didnt survive! If you do get a chance to point a bunch, or if you have some extras lying around, please let me know and I will pass on the information to our new collections manager (when we get one). This entry was posted on November 29, 2013, in Uncategorized and tagged Black Fly Day, Black Friday, Simuliidae. Bookmark the permalink.